Former Milwaukee Bucks star O.J. Mayo is in a bit of an unusual situation for a very highly-paid professional athlete. TMZ reports that Mayo's Milwaukee mansion is in foreclosure after the bank says the banned NBA player hasn't made a payment on the house in ten months. 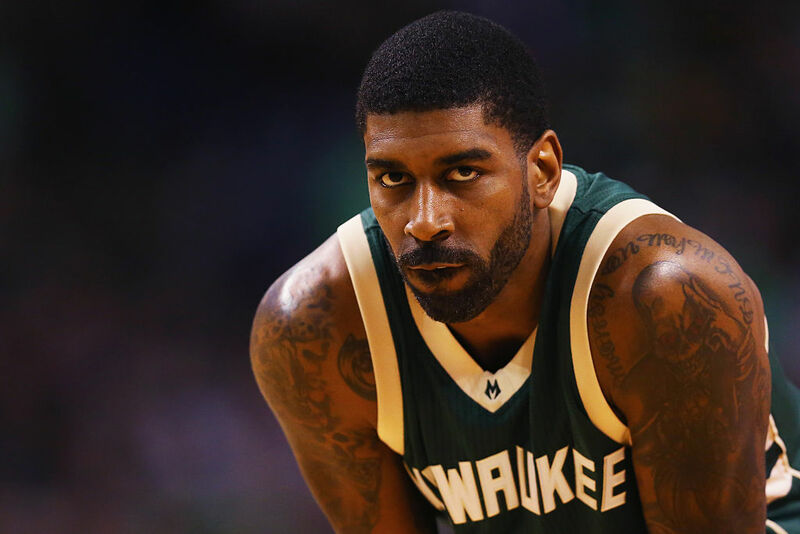 Mayo bought the house in brighter times back in 2013, right after signing a three year deal with the Bucks for some $24 million. He took out a $1.26 million loan to help pay for the house, which altogether cost about $1.8 million. But according to court documents, he still owes virtually all of that money, having stopped making payments on it in April of last year, with a grand total of $1,137,302.42 left on the mortgage. After attempting to get their money from Mayo on multiple occasions, they found themselves unable to reach him or to serve him with the necessary documents, hence the foreclosure after Mayo's trainer told one of the process servers in question he was playing basketball in China and couldn't be reached. That's consistent with reports that Mayo signed with the Dacin Tigers, a part of Taiwan's Super Basketball League, in October of last year. But the terms of his ban state that he is eligible to return to the NBA for the 2018-2019 season. The weird thing is, no one thinks Mayo stopped making payments because he's broke. Even after getting banned from the NBA in 2016 for violating the league's drug policy, he made a reported $45 million during his eight years with the NBA. And Mayo himself hasn't, as of this writing, commented on the house's foreclosure or his financial situation publicly. As for that house, it's a 9,200-square-foot beauty, with five bedrooms, four and a half baths, a private gymnasium, and a home movie theater.